Today we will see a simple application for the RLY-1601 board: a door or gate opener that can be controlled remotely with a smartphone, connected to internet, or locally, directly through WiFi. With RLY-1601 it’s very simple to control your door opener remotely with a smartphone or locally through WiFi. You can also transform your door opener in a powerful remotely controlled door opener with only few steps. 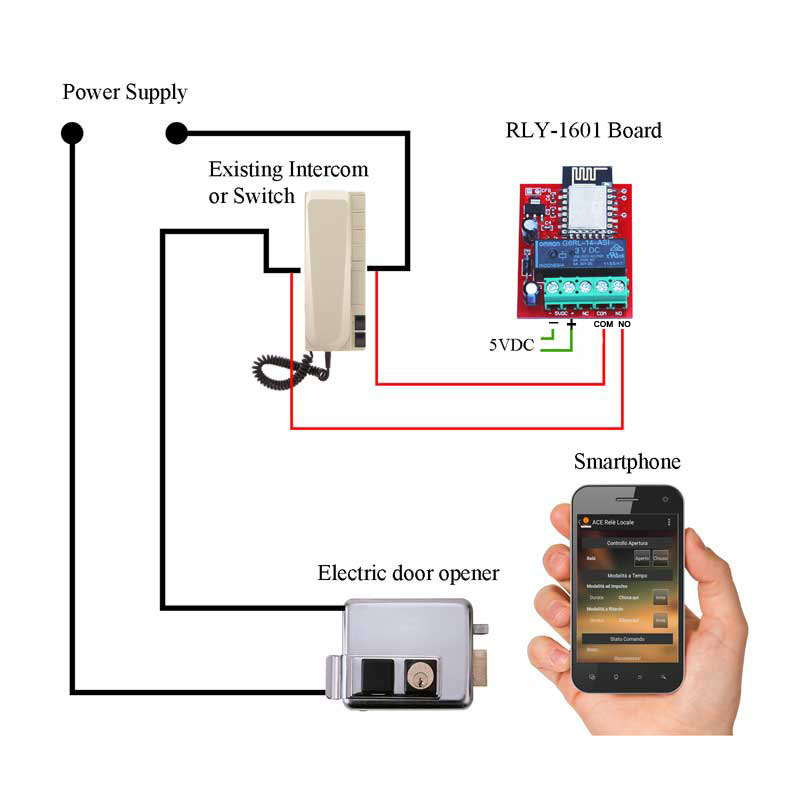 First of all it’s necessary to know if the door opener should be managed locally, by connecting the smartphone to the WiFi produced by the RLY-1601, or remotely through the internet. 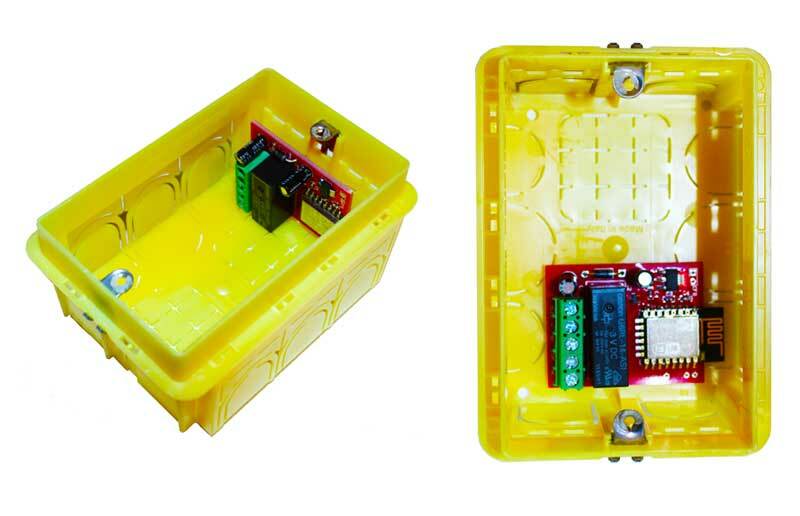 In the first case, the RLY-1601 produces a WiFi network (Access Point Mode) and the smartphone can connect to it. In the second case, the RLY-1601 board searches the WiFi network produced by the home/enterprise router and tries to connect to it (Client Mode). After you have decided which type of mode you want to use the RLY-1601 board and configured it through your smartphone and the App. ACE Relay Control, you have just to connect the RLY-1601 with your door opener like shown in the picture below. 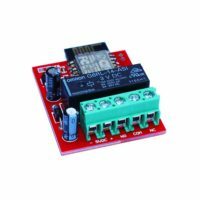 The RLY-1601 board is so small (32x50mm – 1.41×1.97in) that can be inserted directly in a intercom or inside an electrical box. It’s done! Use ACE Relay Control App. for Android smartphone to open your door or gate from every place of the world you are.